Are you in need of an easy but delicious meal? Try this berry salad that Chef Randy has whipped up for you all! We are delighted to share this tasty recipe, perfect for a summer dinner party! Drizzle with salad dressing. 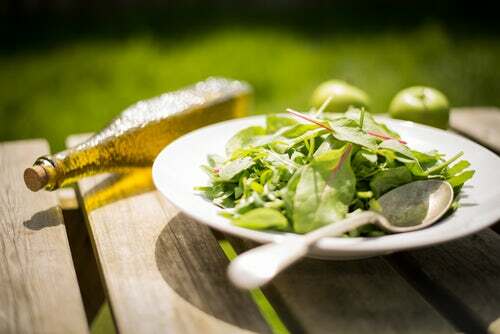 We recommend balsamic vinegar, but any olive-oil based vinaigrette would be fantastic! If you do not want to make your own dressing, use a bottled dressing and add 1/2 cup of berries, preferably fresh, and blend well in a blender. Let it sit for about an hour for the flavors to blend in together. For a tasty dish, you can count on Randy Fuhrman events to deliver! Share this salad with your loved ones, as it is sure to be a hit! Let us know if you are need of any catering and event planning needs at (310) 854-0155. We would love to cater your next dinner party!